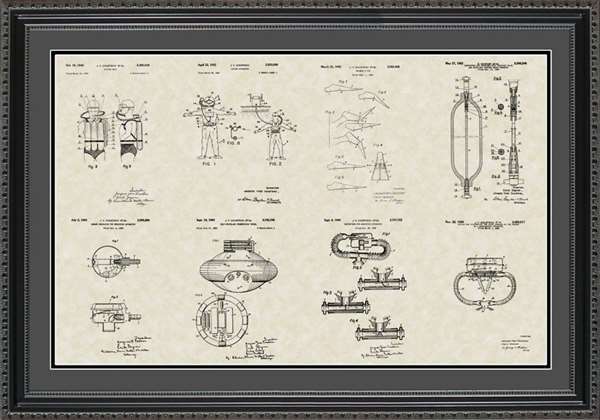 Here�s the perfect aviation or pilot gift for the aircraft buff or space enthusiast or anyone who has a passion for everything aviation. 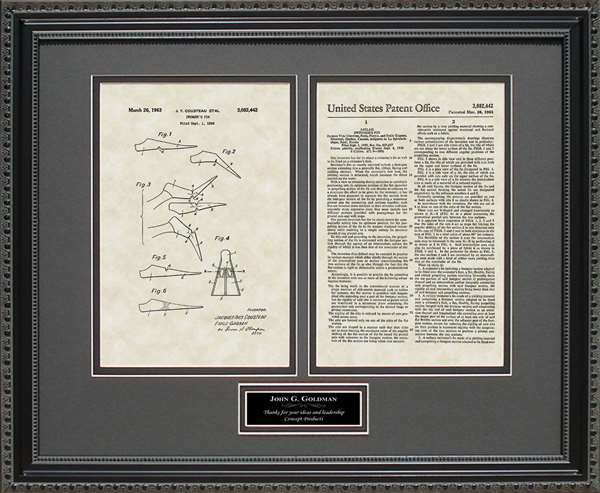 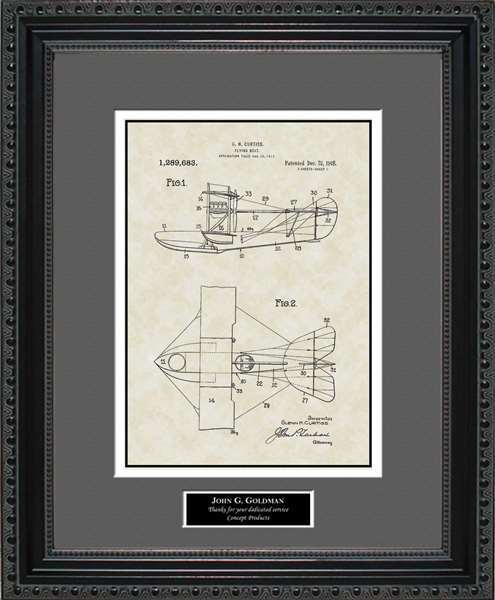 If they love all things that fly, they will love these fine aircraft art reproductions of the original patent artwork and applications submitted by aviation and space invention greats. 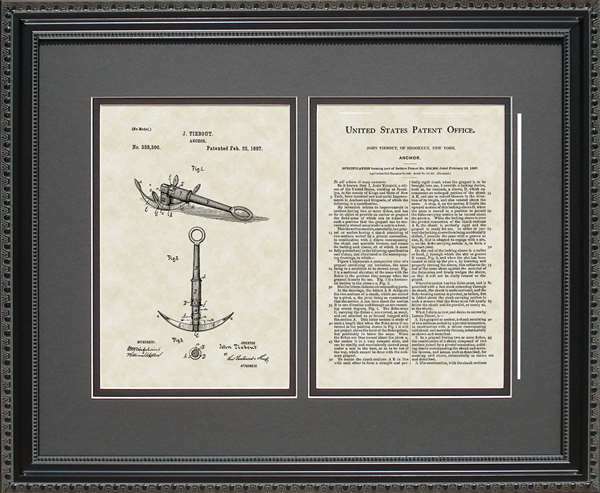 What pilot wouldn�t love the collection of key patents submitted by the Wright Brothers to the US Patent and Trademark Office for their aircraft? 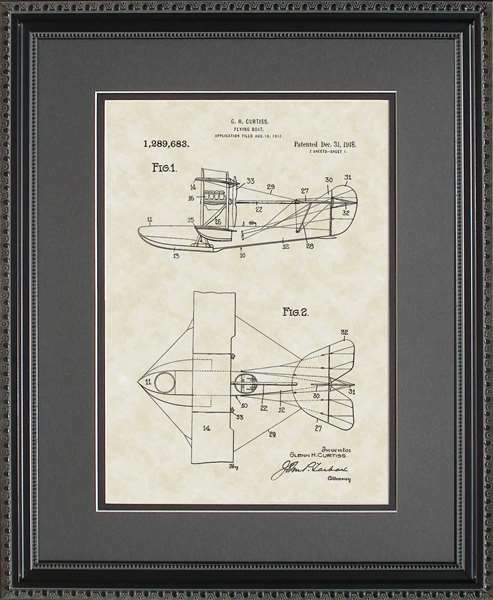 What aviation buff wouldn�t marvel at the aviation art intricacies and the symmetry in the drawings of the Lighter-Than-Aircraft Zeppelin? 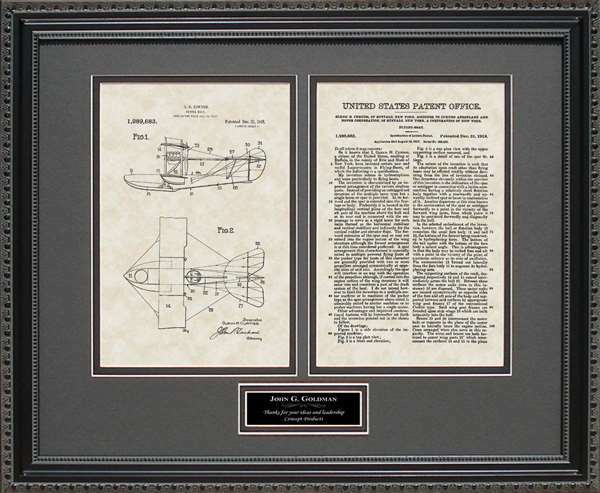 Likewise, the drawings for the patent application for the first successful helicopter would make a great aircraft gift for anyone who has ever piloted a helicopter. 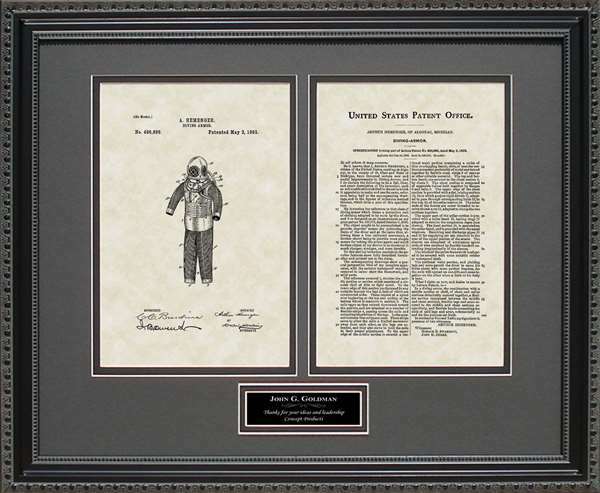 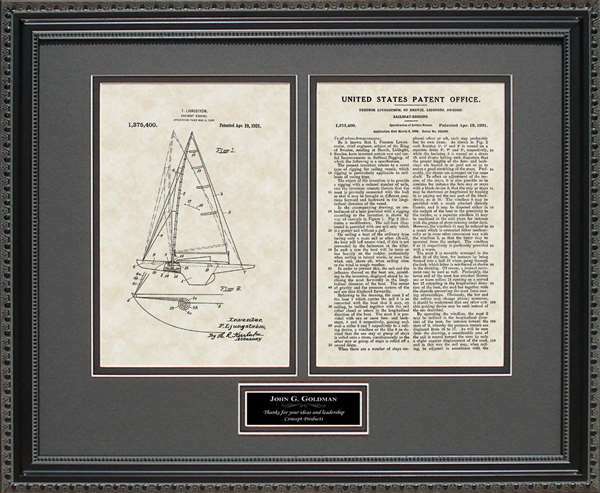 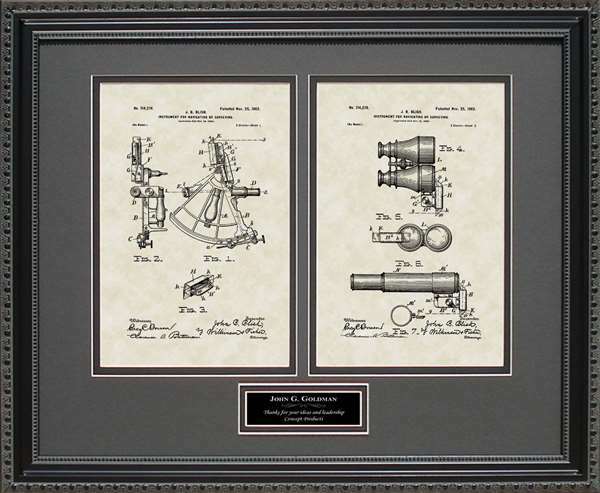 And when it comes to a perfect space gift, consider the artwork for first rocket patent submitted by Goddard in 1919: it�s truly space art in motion, like poetry, and would make a great gift for a pilot or astronaut. 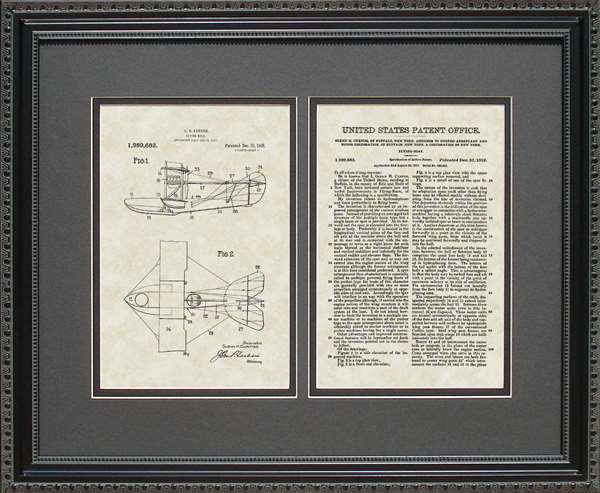 These prints are perfect for the both the professional pilot and for the student who has taken an interest in the science of flight. 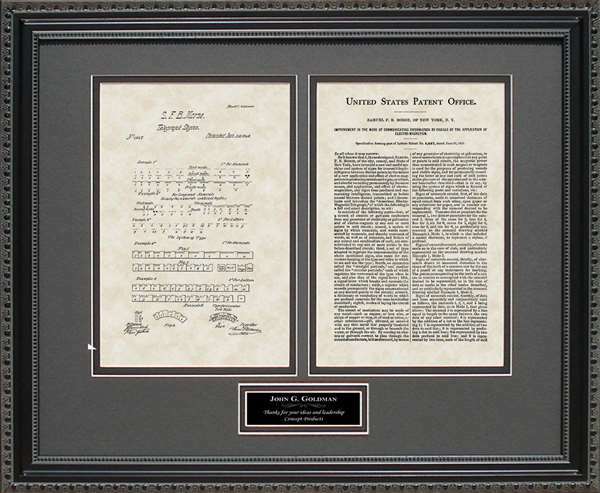 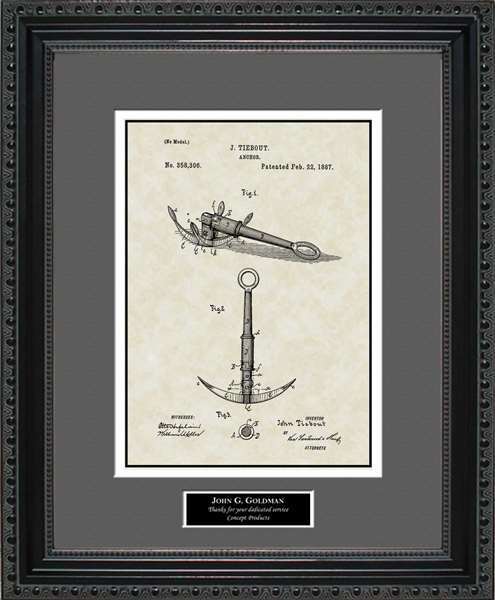 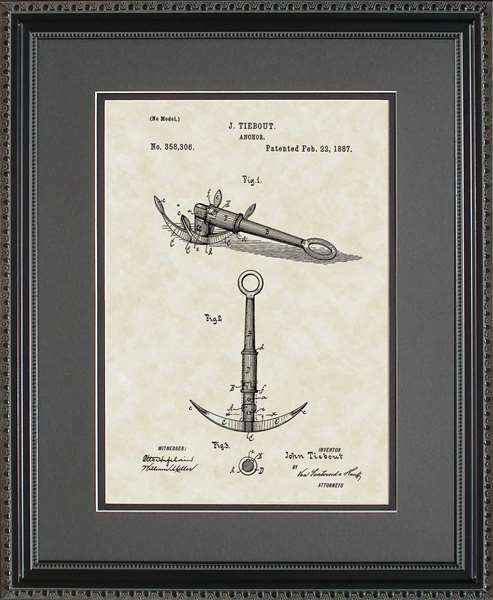 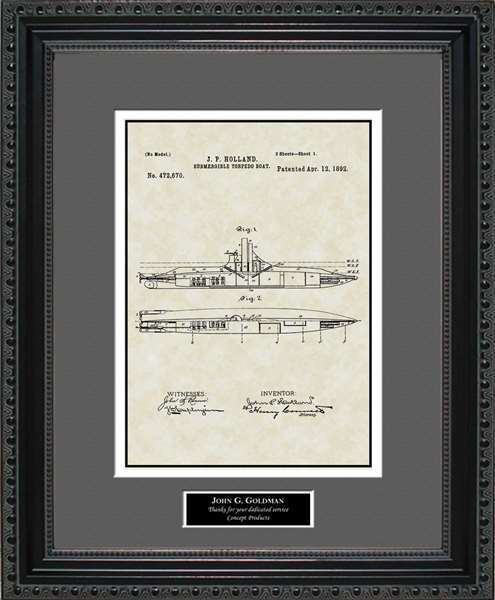 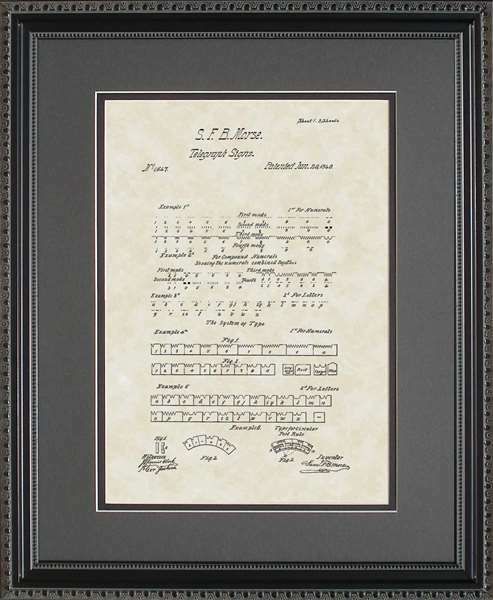 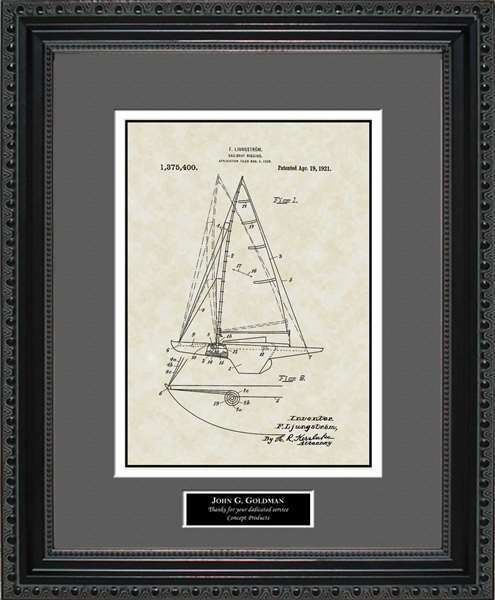 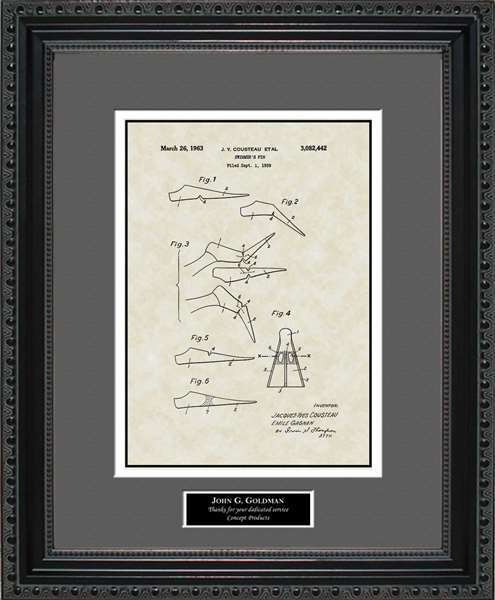 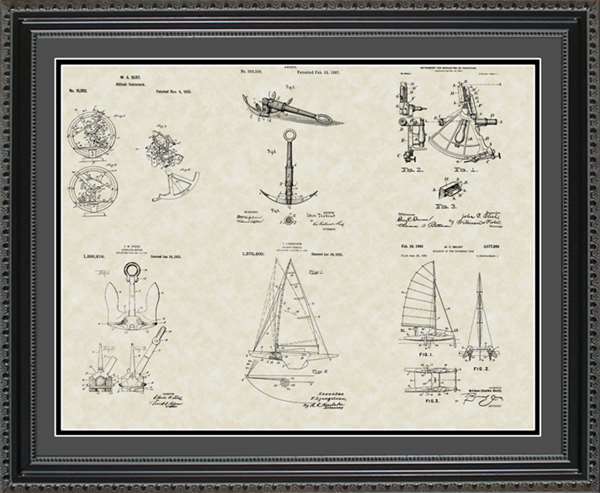 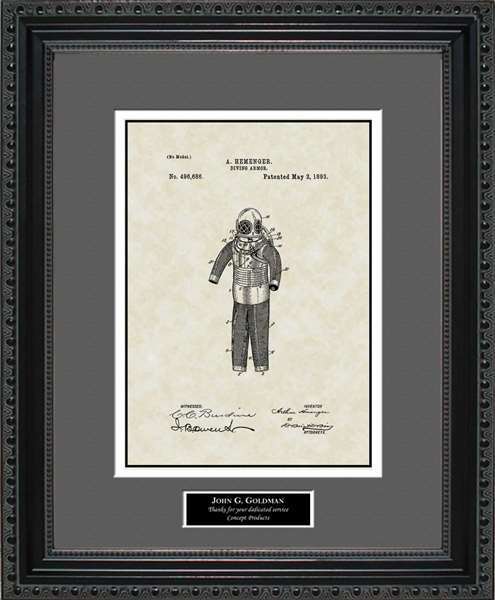 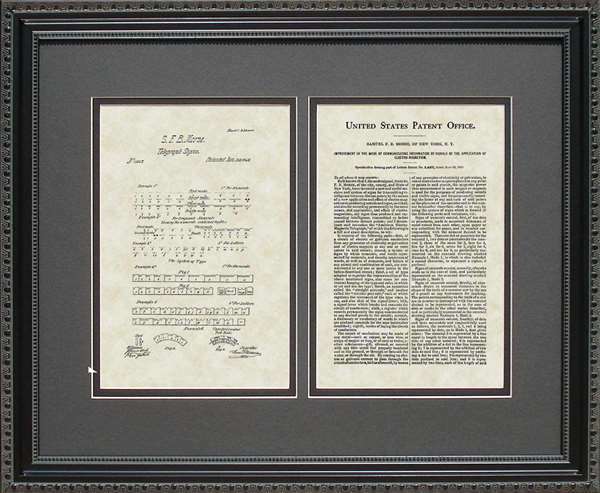 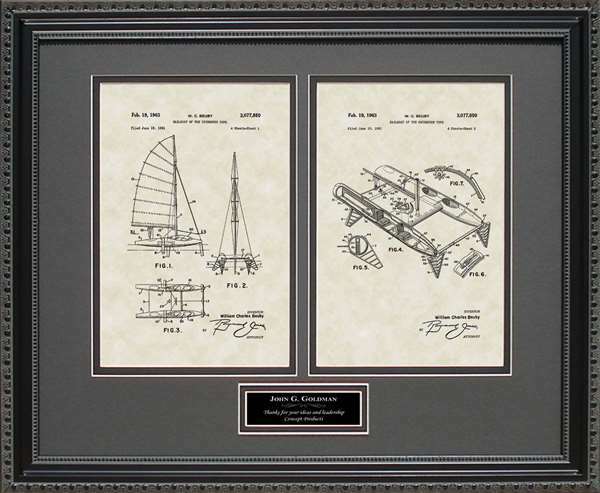 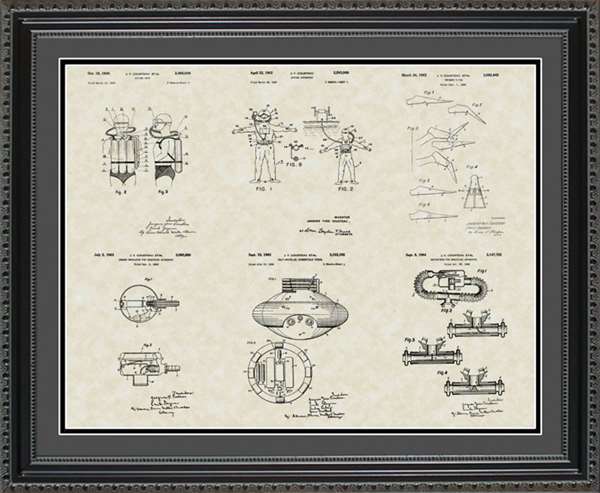 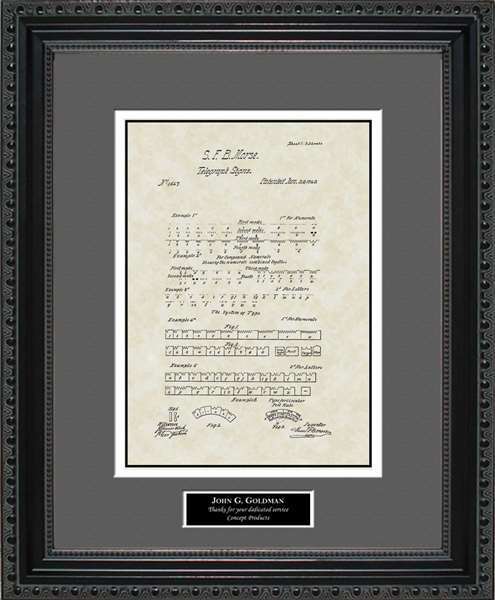 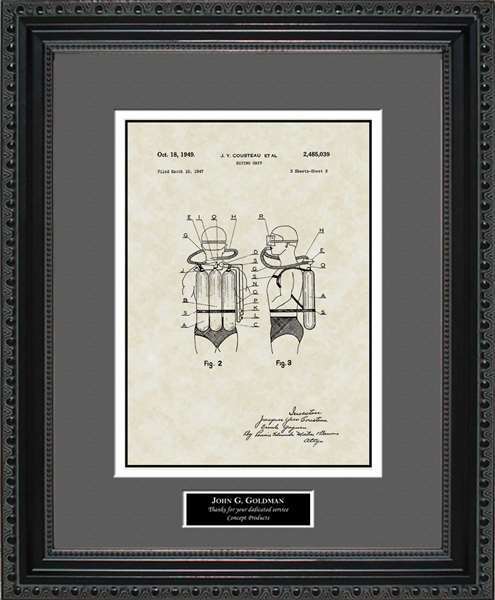 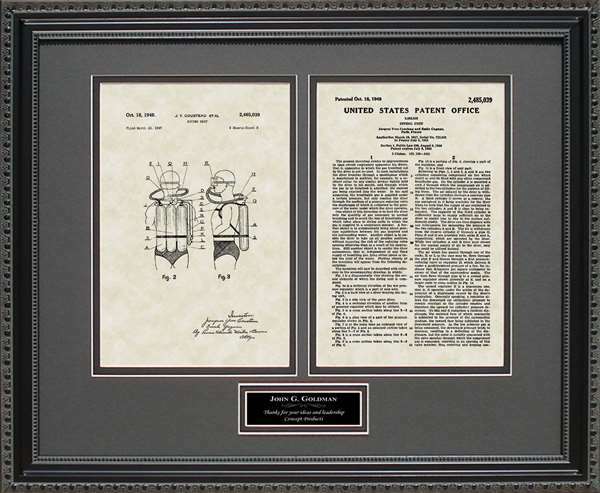 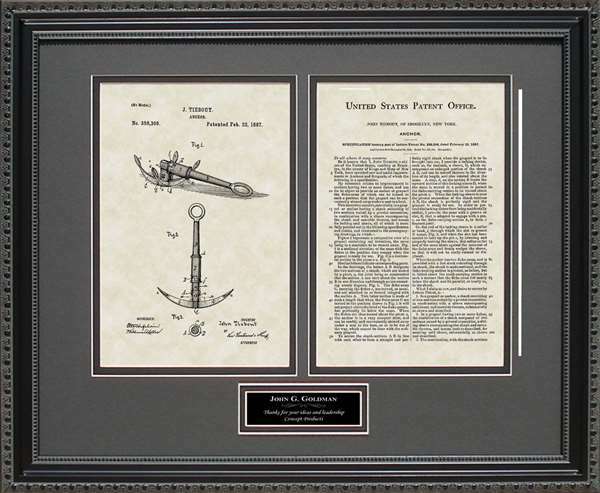 Beautifully framed, the patent art prints look great in any home, office or dorm room. 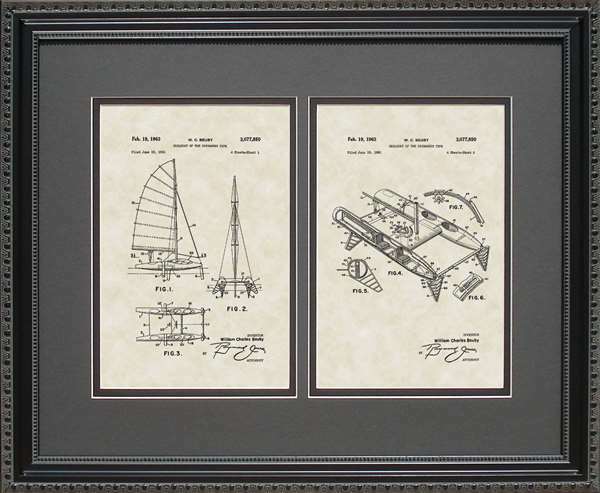 Give anyone who is or dreams of being a pilot art they will enjoy for a lifetime!